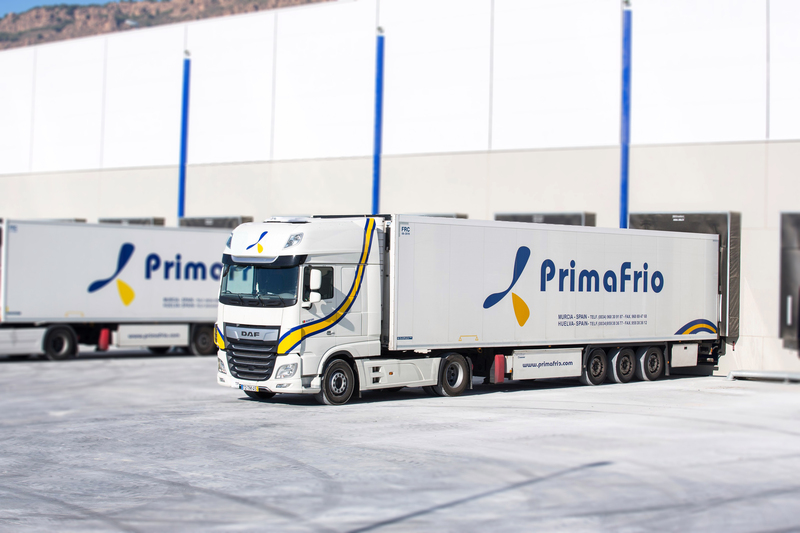 Since its foundation in the early sixties Primafrio has developed into an industry leading transport company, with specialisation in handling cooled and frozen food and high value goods. In fact, in its field it is among the fastest growing companies in Europe. Primafrio has its headquarters in Murcia with subsidiaries in Spanish Andalusia, Catalonia and Basque Country, as well as in Portugal, France and Germany. The modern facilities include state-of-the-art conditioned warehouses for offering customers a wide scale of added value logistics. The total Primafrio fleet currently consists of over 2,000 trucks. 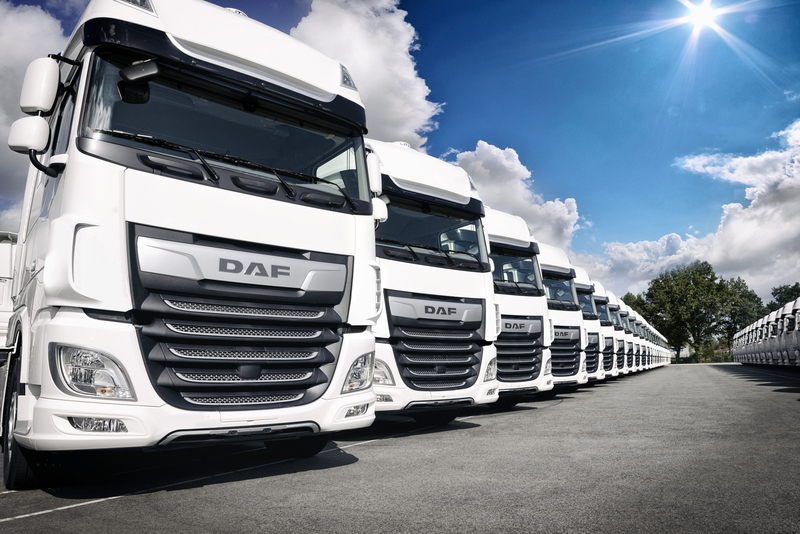 The 250 DAF XF Primafrio trucks are equipped with a 12.9 litre PACCAR MX-13 engine (365 kW/480 hp). 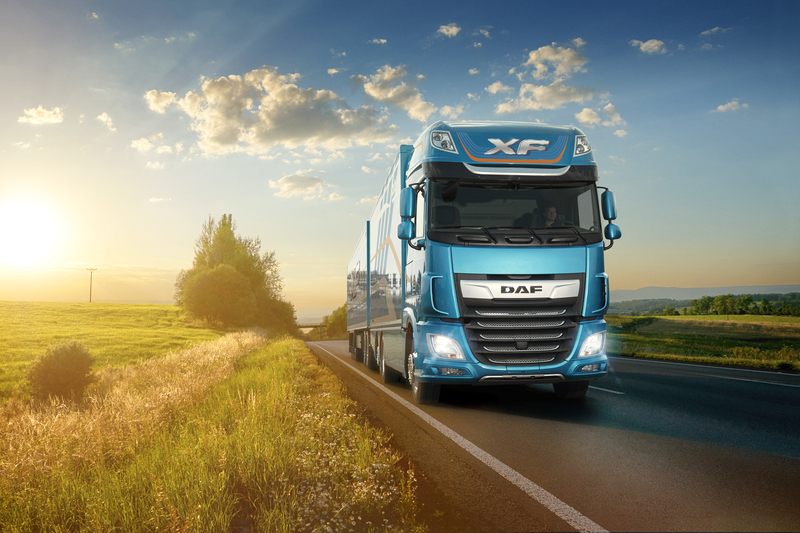 “The fact that leading transport operators like Primafrio are opting for the New DAF XF – International Truck of the Year 2018 – is a huge recognition of the trucks’ quality, reliability, efficiency and driver comfort”, added DAF Trucks President Preston Feight.